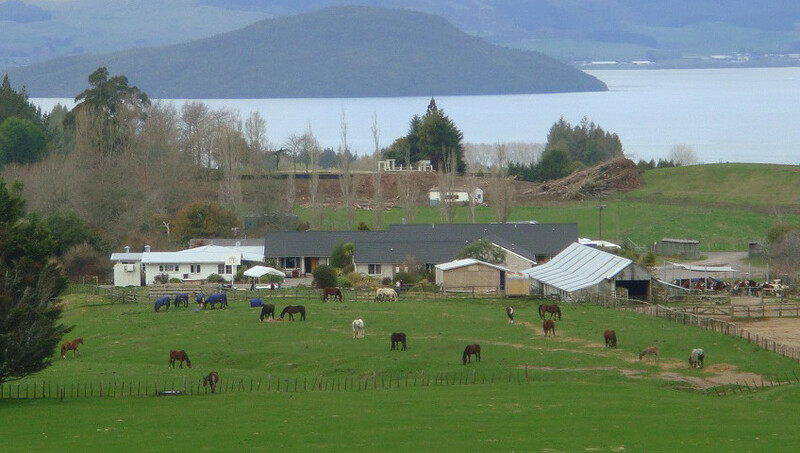 With over 80 horses, the Farmhouse is a working farm in one of the country's most scenic regions. 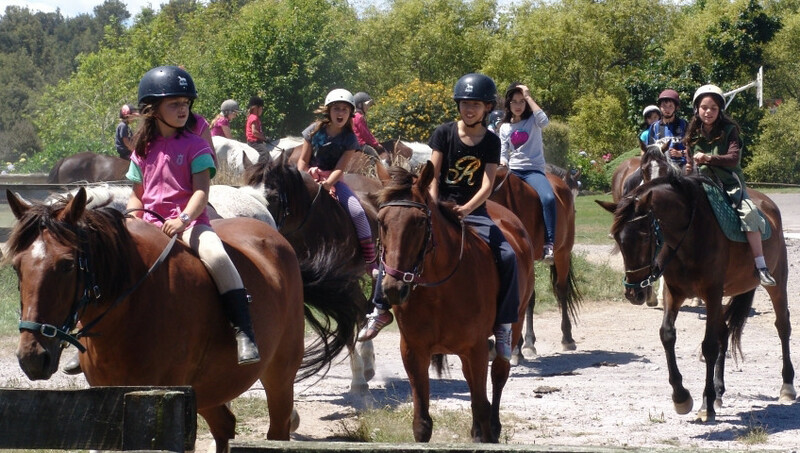 Ride through beautiful native forest, beside streams and lakes. 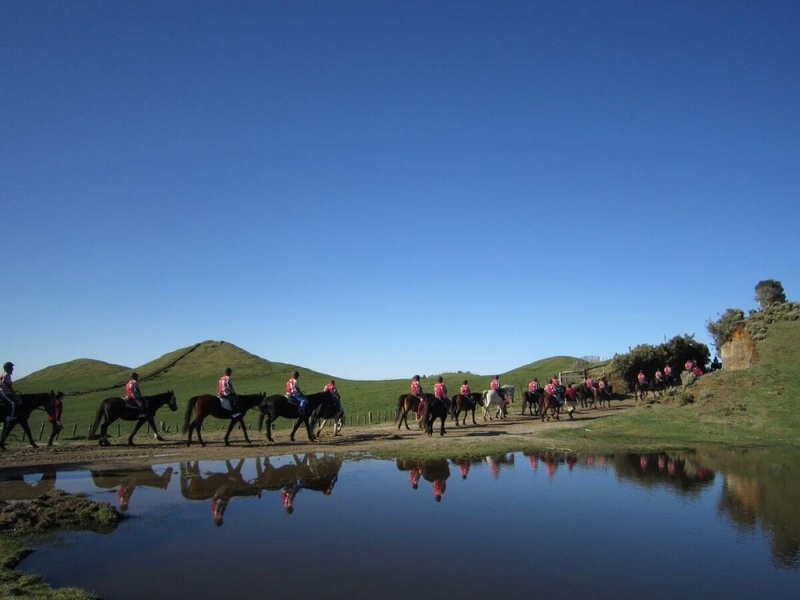 Enjoy spectacular panoramic views of Lake Rotorua and Mount Ngongotaha. 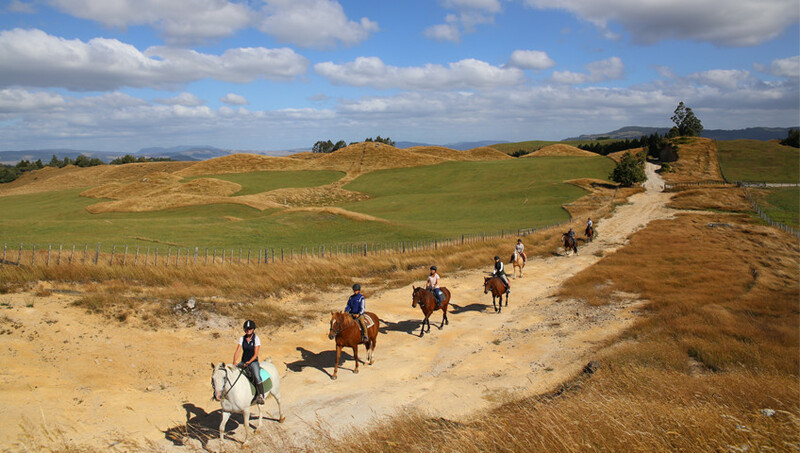 All gear is provided including helmets, boots and wet weather gear if necessary and treks are suitable for all ages and abilities. Head to the Farmhouse for a relaxing and memorable experience.